Lesedi offers two unique day experiences in themselves where guests can share the excitement and warmth of true rural African culture. 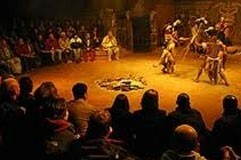 We invite you to experience the spirit of Ubuntu at this Unique Cultural Venue where the people of Lesedi welcome you with music, song and the warmth of Africa. 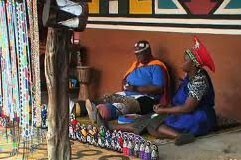 One of Lesedi’s many differentiating factors is the village’s natural and tasteful incorporation into the surrounding bush, with five traditional homesteads including Zulu, Xhosa, Pedi, Basotho and Ndebele.